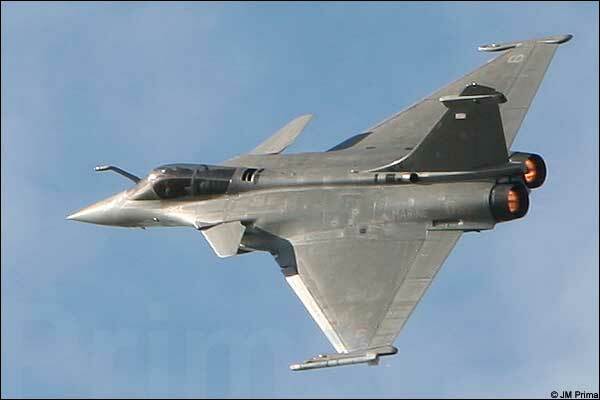 French Airforce new fighter Rafale. This site is essentially a contact page for people who might not have been able to reach me otherwise. A photobank dedicated mainly to Brittany, a scenic region in northern France. In the streets of New York, an Exhibit at the Franco American Institute, Dec 2001.